The Panasonic PT-RZ870 E/U/B/W with a brightness of 8800 ANSI Lumen offers a very high light output. 8800 ANSI Lumen are plenty for projections at large conferences, expos, fairs and outdoors. 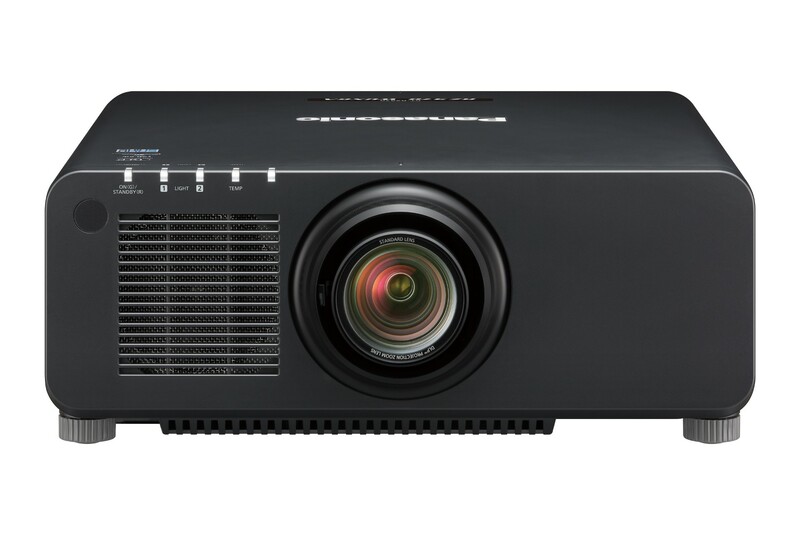 The Panasonic PT-RZ870 E/U/B/W thus plays in the 'event-league' and is designed for public screenings, permanent installations and long-term usage. 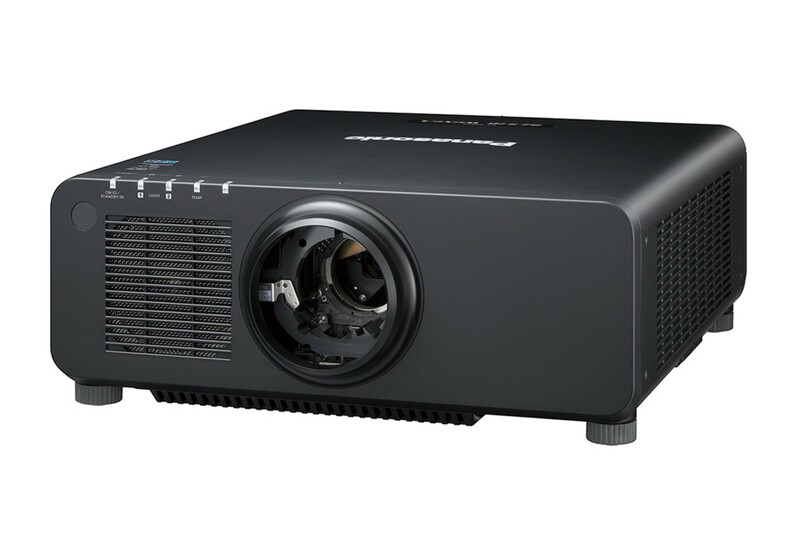 Vibrant images through a very high contrast ratio of 10000:1 and a rich brightness of are key features of this high-end projector. The high contrast makes it the best choice for film projections or applications that require a high colour fidelity. The native WUXGA resolution of 1920x1200 pixel at an aspect ratio of 16:10 guarantees the crispest and most detailed images available in the market today. This resolution is actual Full HD. It doesn't get better than this! Also the Panasonic PT-RZ870 E/U/B/W has the Edge Blending feature making it suitable for multi-screen projections. Edge blending is used when the required image size can´t be covered by a single projector. Such images can be divided and displayed with multiple projectors with Edge Blending. Reliable performance: Up to 20,000 hours of maintenance-free continuous operation. This means that after 20,000 hours, the projector brightness is reduced to about half its original value. (Dynamic Contrast Mode: 3, Picture Mode: Dynamic). We recommend that you clean or inspect the projector after approximately 20,000 hours of use. We offer projectors in different conditions. The Panasonic PT-RZ870 E/U/B/W on sale is in a 'NEW' condition. That means, it is an unused product. The projector may be packed neutrally, as we receive devices directly from the manufacturers in large quantities.